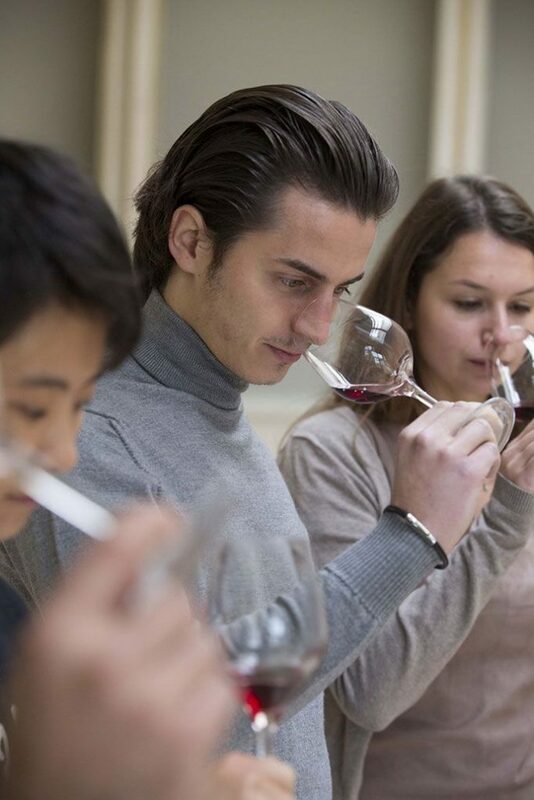 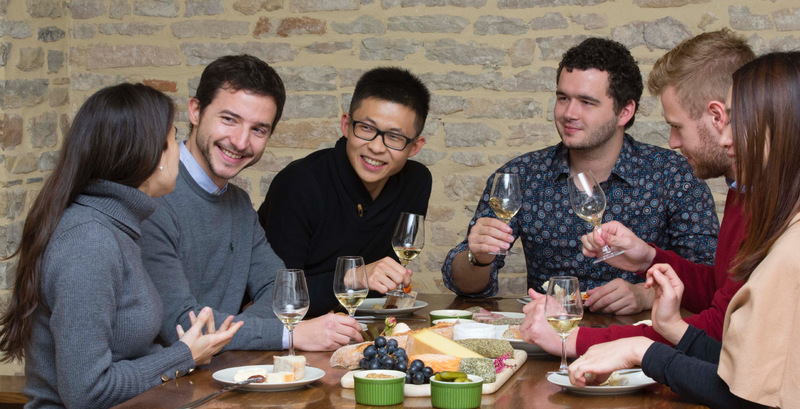 Learn how to professionally taste wine with a Wine and Spirit Education Trust (WSET) trained professional wine advisor. 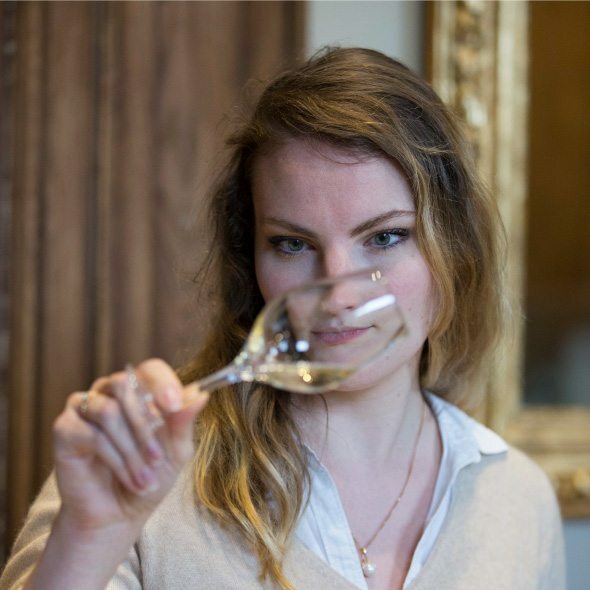 The Château de Pommard is three centuries old and was founded by Vivant Micault in Burgundy, the Château knew five families who have guided the estate throughout history, survived to the French Revolution and two World Wars. 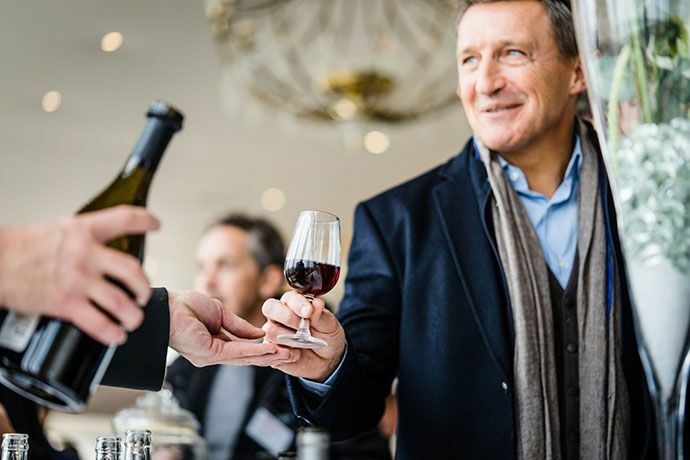 With our Tasting Experience, you will be invited to swirl and sip a selection of four wines.